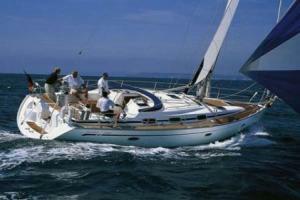 Bavaria 42 offer you excellent comfort, performance and safety. 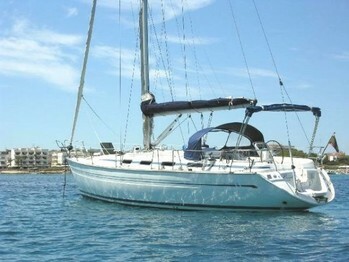 This yacht, nearly 13 metres long, is specifically designed for long range cruises. 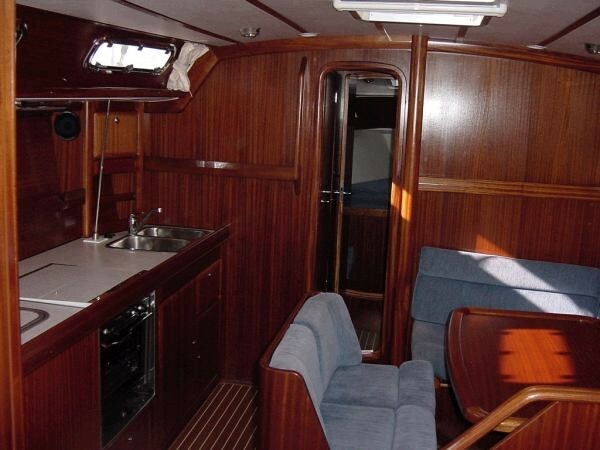 Luxury accommodation, very large saloon, many panoramic windows, exceptional fresh water and fuel tankage, giving you a great level of comfort and independence. 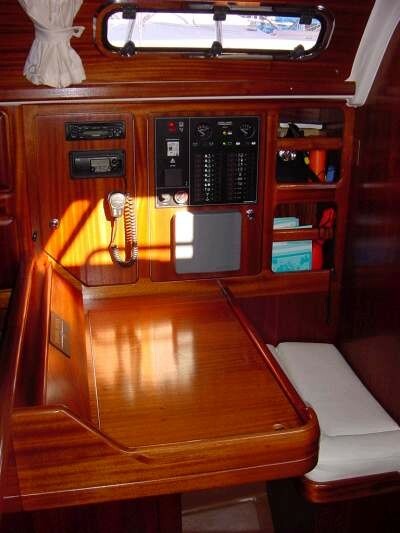 The spacious cockpit assures a pleasurable outdoor life, and the large swim platform is the best solution for swimming and snorkelling.